Plumbing is the system of pipes, drains, fittings, valves, and fixtures installed for the distribution of potable water for drinking, heating and washing, and waterborne waste removal. 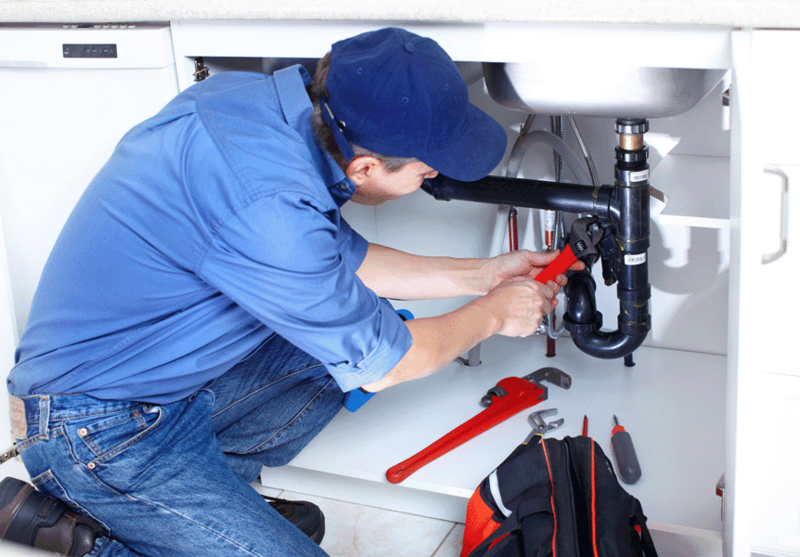 "Plumbing" also refers to the skilled trade which installs and maintains it. When we start a job we stick with it until it’s finished. All work is carried out to building regulation standards. Our membership of the Federation of Master Builders is your guarantee of quality and our membership of their Masterbond scheme gives you complete peace of mind.We work closely with architects, engineers and party wall surveyors. We’re happy to work with your architect or designer but, if you don’t have one, we can provide a design service using our associates. We’ll also liaise with your local authority to make sure that you have the permissions and approvals to ensure that your completed project is legal and properly signed off.Contact us now to arrange an appointment to discuss your project or ring us on 0787 234 7531 if you need our emergency plumbing service.